The most fundamental mistakes managers make when they're coaching is that they coach to the situation and not to the issue(s). Let me give you a brief example. Let's say you walk by and you hear three people at the water cooler gossiping and talking negatively about other people. You hear them demonstrating very mean spirited comments. They are really being poor teammates and employees. Often, we might address those situations feeling like we've corrected them when in fact we have not even started to coach to the real issues which might be poor attitude or a lack of teamwork or not upholding corporate values and principles. We tend to have managers thinking about coaching as an apparatus to fix things or to adjust people. The purpose of coaching is progress. We coach to help employees progress toward their goals and eventually achieve them. Coaching is the means to a successful end. 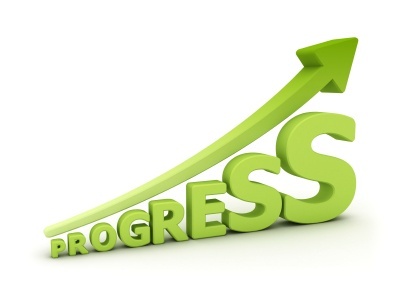 Progress can be seen in many aspects of an employee and their work. Motivation, attitude, engagement, effort, relationships, etc. all show how an employee is progressing, and each of those aspects is developed by coaching. Progress develops from good coaching techniques. Here are 7 coaching techniques to help increase progress.